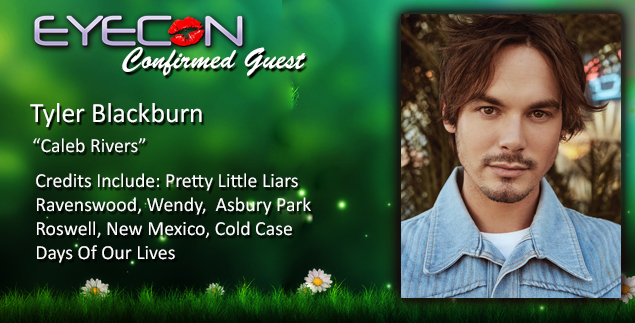 Welcome to the first ever US Based event dedicated to the intensely amazing television series, Pretty Little Liars. 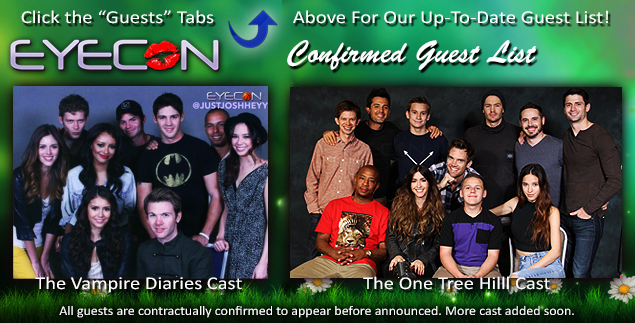 EyeCon has brought together more cast reunions from your favorite television series' than any other convention! 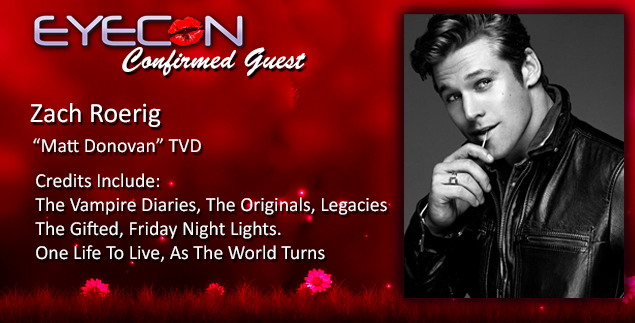 Our most visible endorsements come from our celebrity guests who continuously appear at EyeCon to meet you, the fans, as a way of saying thank you for your wonderful support for the show! 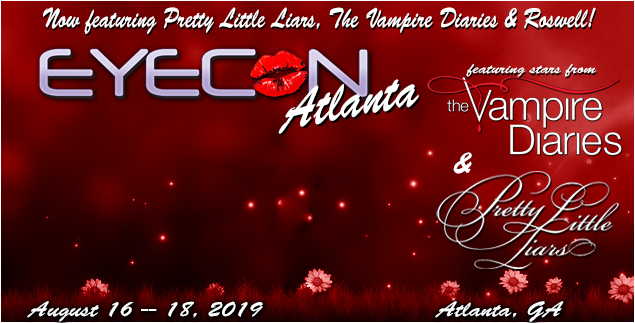 The staff of EyeCon feels that you deserve a convention worthy of your love for the show and we will always do our best to be that convention. And remember, there will never be another FIRST! Be a part of the excitement! 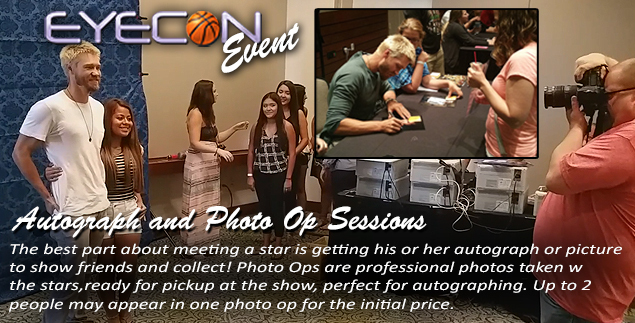 We're not sure when the phrase was first used, but the term "EyeCon Family" caught on with the attendees and staff and has become truth! We'd like to say to our attendees from past conventions, you have genuinely shown your loyalty to us so this convention is dedicated to you and is our way of saying thank you for supporting us. That's what family does, and we are equally as loyal to you. 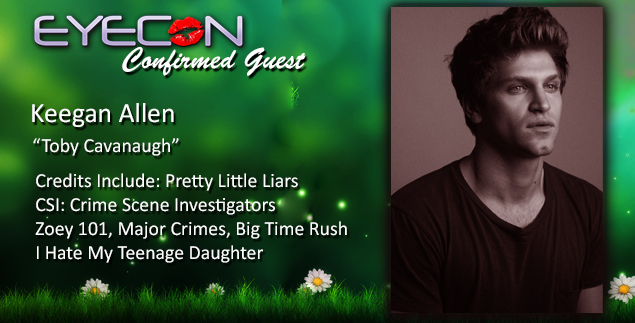 If this is your first EyeCon, or if you are attending alone, have no fears. 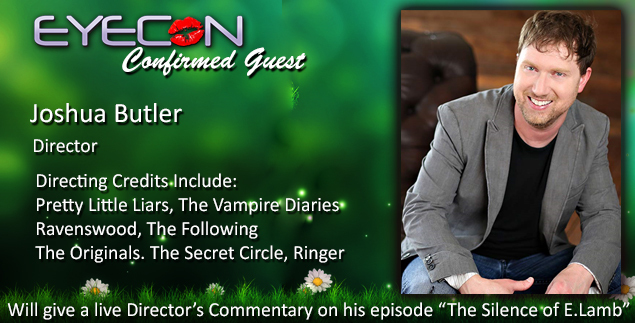 You will never "feel" alone at the con, you will be immediately adopted and surrounded by fellow fans! 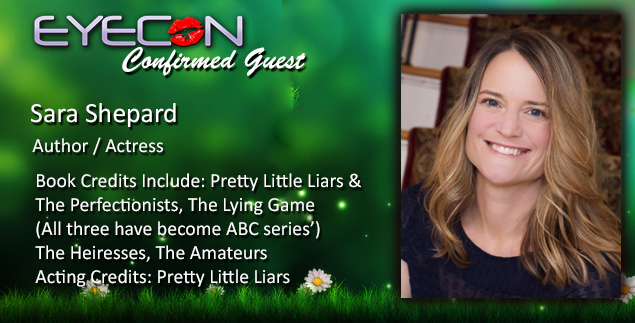 Be prepared to meet the best friend you will ever have at one of our conventions. It happens all the time! 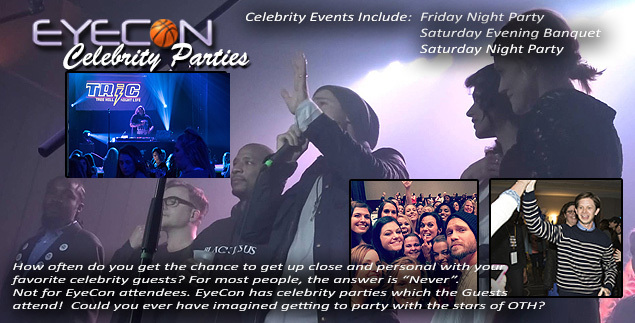 EyeCon is well known for bringing our attendees the absolute most "personal" time with the stars. 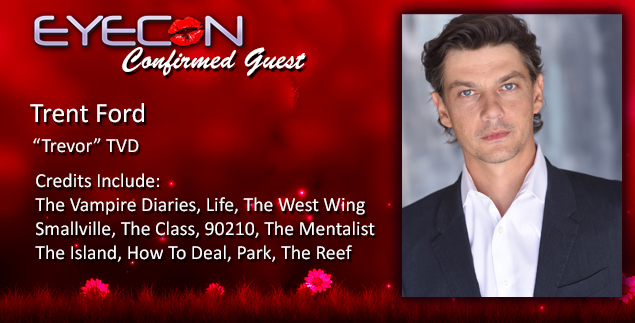 While other conventions actually dictate to their celebrity guests that they are not "allowed" to walk around and mingle, we are just the opposite. We know that the fans are here to meet them and get to know them, the celebrities want to meet the fans as well, so we actually encourage them to mingle and get to know their fans on a more personal level, which is simply better for everyone. Many of our celebrity guests not only attend our parties, but participate by wearing costumes, talking and getting to know the attendees in informal settings! We are different. We care about more than money. We care about you. That may be hard to believe nowadays with the feeling that everyone is out to take advantage of everyone else. We just want you to have fun and be safe.